Watch Out Key West . . . 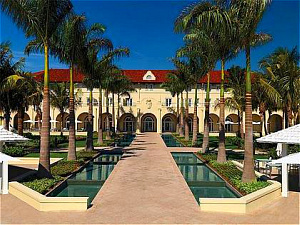 The trusty New York Times just put together a 36 Hours in Key West article in January, which is very helpful. Out of their suggestions I would do the following. 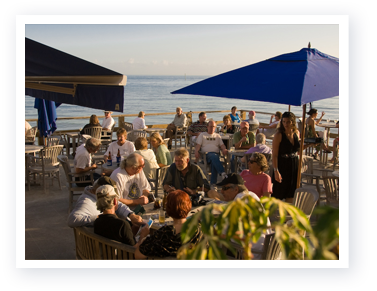 Key West chefs pride themselves on a culinary philosophy of simple cooking and fresh ingredients. A perfect example is the Flaming Buoy Filet Co. (1100 Packer Street; 305-295-7970; theflamingbuoy.com), a year-old nouveau seafood restaurant owned and run by two Cincinnati transplants, Fred Isch and his partner, Scot Forste. The 10 rustic wood tables are hand-painted in orange and yellow; the lights are low and the crowd amiable, skewing slightly older. This is home-cooking, island style. Favorites include a black bean soup, swirled with Cheddar cheese, sour cream and cilantro ($9), and the fresh catch of the day ($24), which is served with a broccoli cake and tasty mashed potatoes. 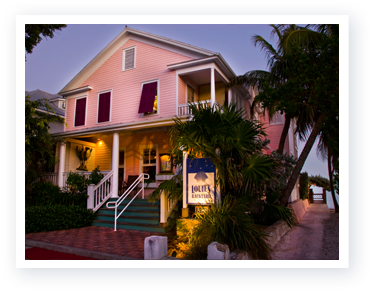 While Key West night life has long been synonymous with boozy karaoke and mediocre margaritas, new watering holes like the tiny Orchid Bar (1004 Duval Street; 305-296-9915; orchidkeyinn.com) are quietly moving in a more sophisticated direction. Bartenders there take mixology seriously. Try the St.-Germain 75, with Hendrick’s Gin, St.-Germain, fresh lemon juice and Champagne ($12). 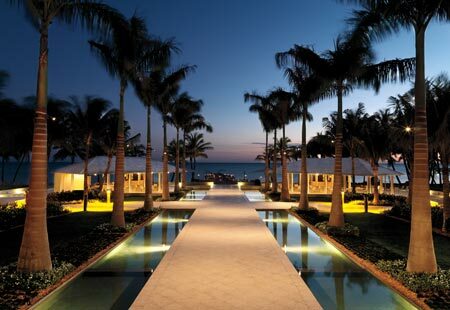 This Deco-cool sliver of a space overlooks an illuminated pool and draws a mellow crew. 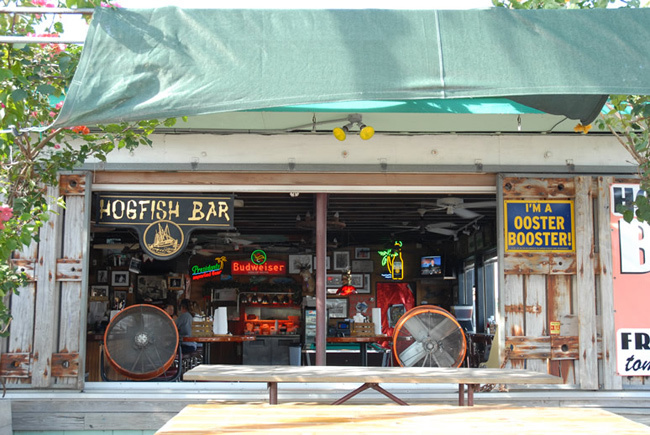 Skip the hustle of Mallory Square and work your way through the white tablecloth dining room to Louie’s Backyard Afterdeck Bar (700 Waddell Avenue; 305-294-1061; louiesbackyard.com), which has a large wood-planked patio that faces the ocean and the setting sun. A gregarious crowd of artists and New England snowbirds gathers daily. It’s like an outdoor Cheers. Late night? 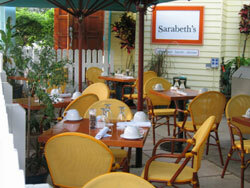 Sarabeth’s (530 Simonton Street; 305-293-8181; sarabethskeywest.com), housed in what was the island’s first synagogue, serves omelets and tropical juices that are the ideal detox. Can’t be bothered to dress? 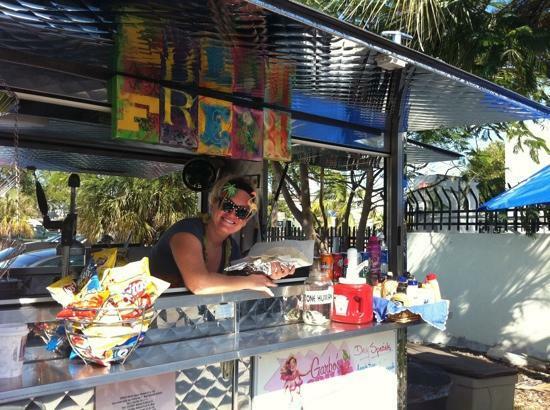 Bad Boy Burrito (1220 1/2 Simonton; 305-292-2697; badboyburrito.com) will deliver a kobe beef burrito ($8) or fish taco ($9) to you, poolside. 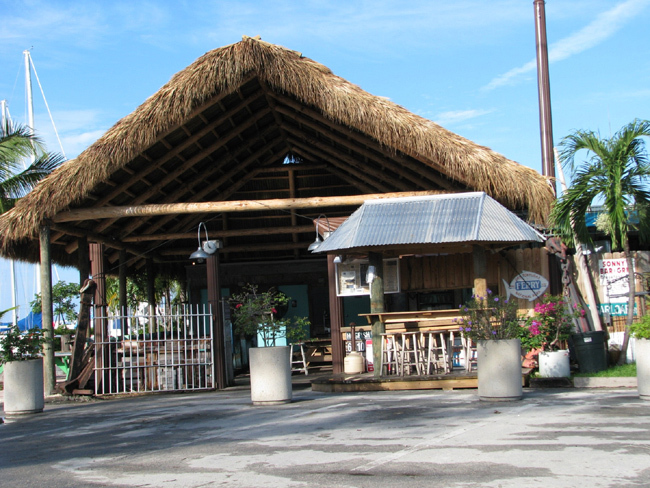 Another one is the Hogfish Bar & Grill . . . which looks right up Mike’s alley. Of course if I was going along we would be staying here. Doing yoga on the beach . 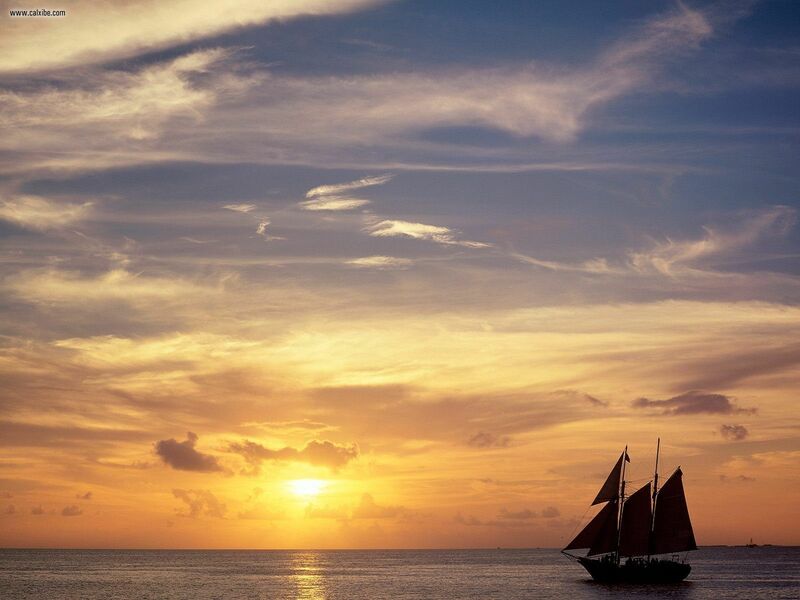 . . and a sunset sail. Hopefully Mike gets home in one piece!